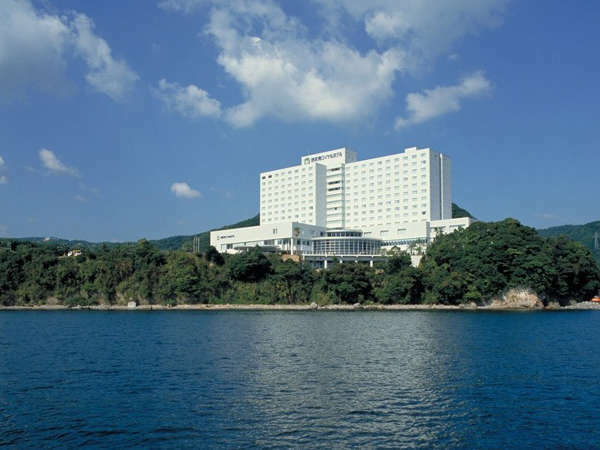 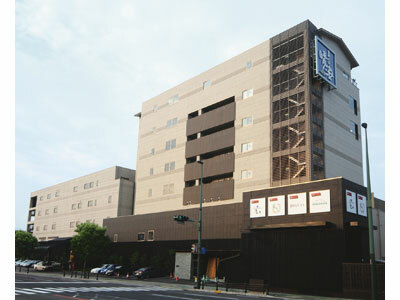 Hotel Resorpia Beppu is the only resort hotel in Kyushu run by RESORTTRUST GROUP, a resort hotel management group with the most number of members in Japan. 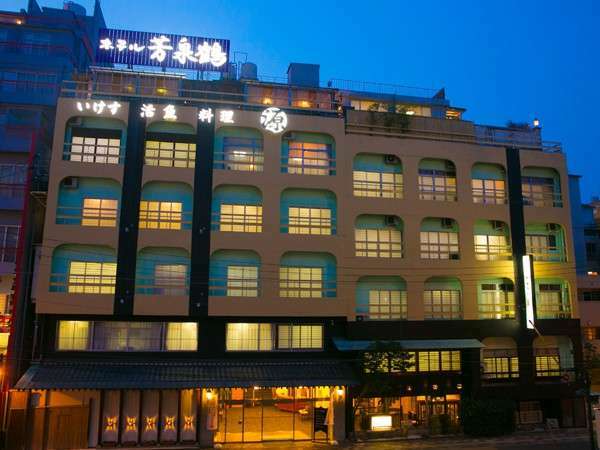 The hotel boasts beautiful views of the ocean and the town. 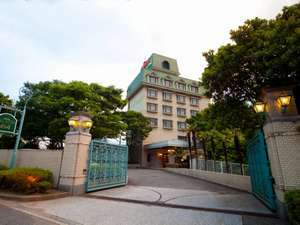 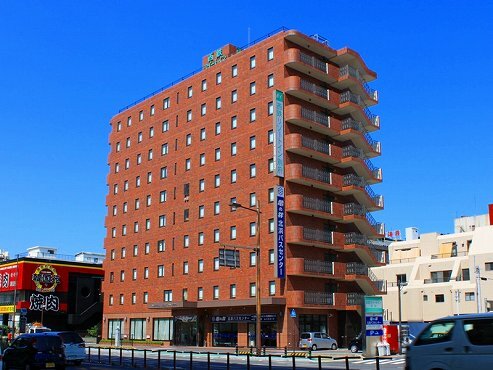 Hotel Housenkaku is located in Kitahama, the center of Beppu. 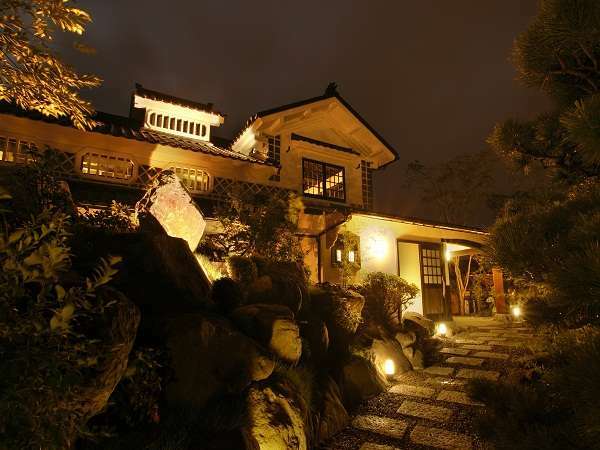 The Japanese Kaiseki dinner, prepared with the freshest seafood, is popular. 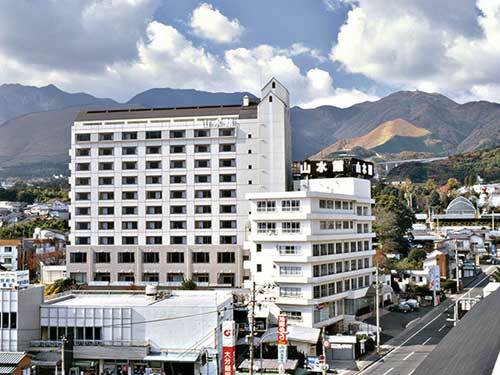 Enjoy 100% natural hot spring water.